AP Photo/Lefteris PitarakisRhinos are major attractions at Whipsnade Zoo, which owns 10 of them. 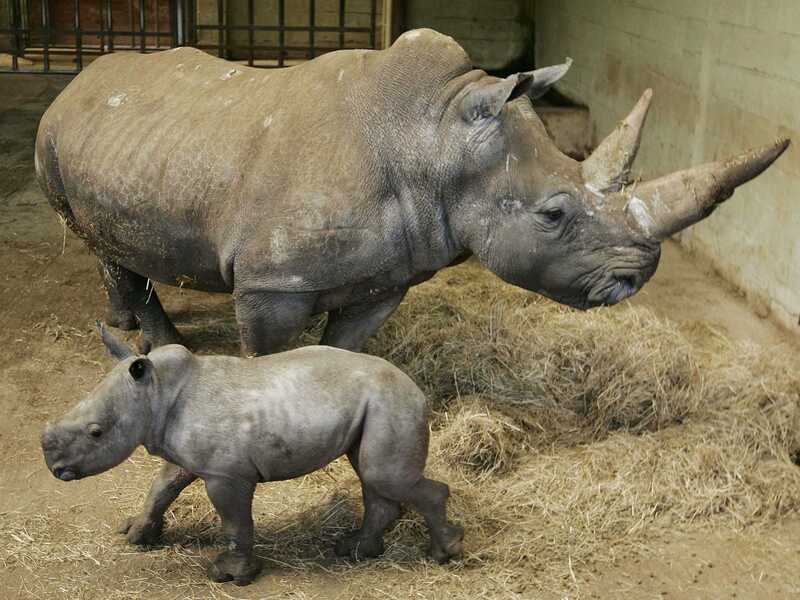 A zoo keeper is in the hospital after beingseriously injured by a rhino, the BBC reports. His conditions are described as serious, but stable. 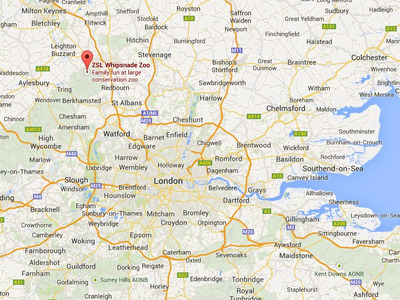 The accident took place at Whipsnade Zoo, located 35 miles north of London. The man is currently treated at Addenbrooke’s hospital, after he was found in a water pool by colleagues. This story is a live post and we will update it as news come out. You can refresh it by clicking here. Just days before, Whipsnade celebrated the birth of a baby-gazelle.